We’ve seen maps of Africa all our lives – but most people have little if any grasp of just how large Africa is. On the map of the world we’ve seen all our lives, it doesn’t look that enormous. 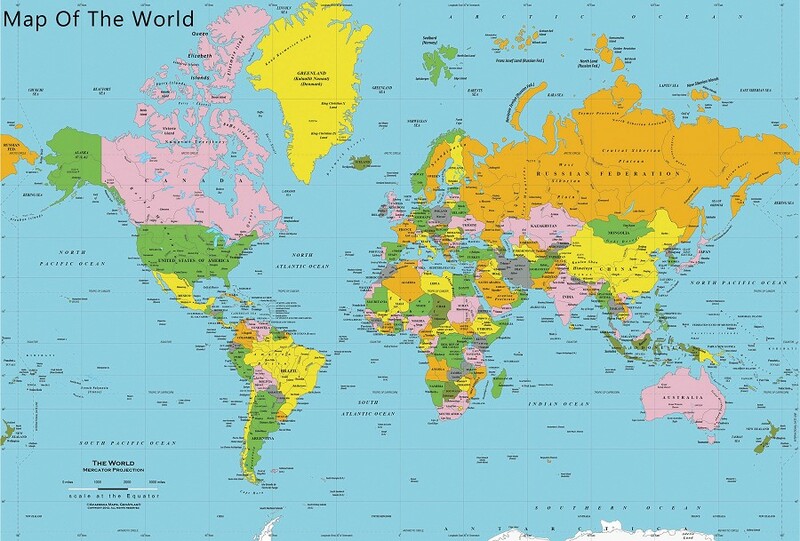 Yet depicting a 3D round world on a 2D flat map incurs distortions, especially with the traditional Mercator projection above, where lines of latitude are straight not curved, so that if they continued, the North and South Poles would be a line across the entire map, not meet at a point. Thus far north Greenland at 836,000 square miles, is almost exactly the same size as much farther south Saudi Arabia at 830,000 sm. Now to give you a clearer understanding of how big Africa is: Russia, the largest country in the world, is 6.6 million sm, while Canada, the second largest, is 3.85 msm – together they are 10.45 msm. Ready? 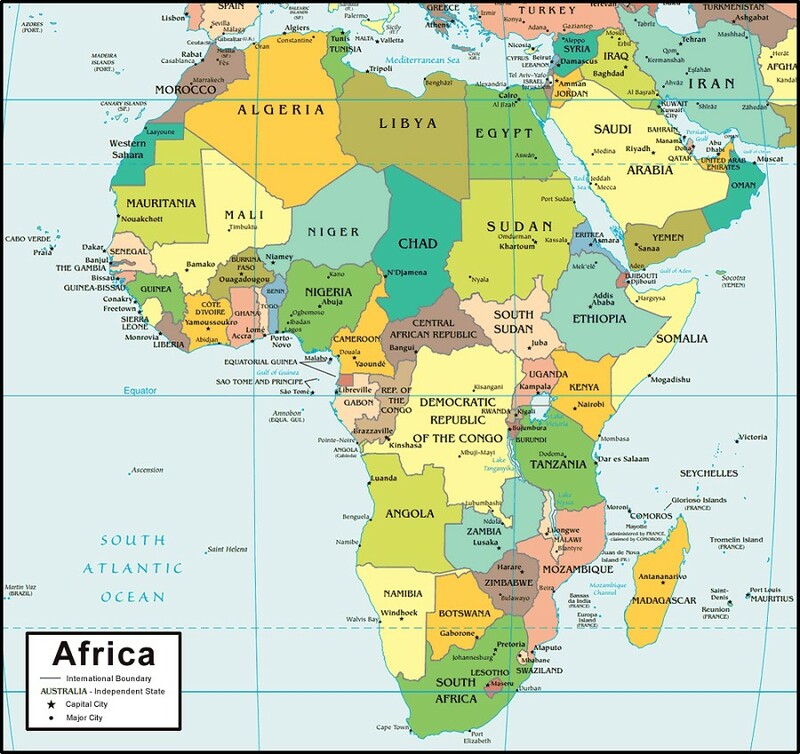 Africa is 11.45 – one million square miles bigger. And that’s just the continent without Madagascar which is another quarter-million. 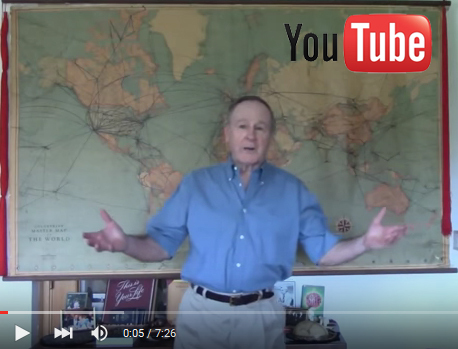 Now take a look again at the map of Africa above. Gives you a new appreciation of how gigantic the place is, doesn’t it? Then look at the bewildering number of African countries. There are 50 in all. I’ve had the good fortune to have been to every one. As I have learned, often the hard way, traveling in Africa is daunting – and often outright dangerous, extremely so. It is Africa’s misfortune that out of its gargantuan size and over four dozen countries, there is a surprisingly small number of places that are both safe and worth going to. 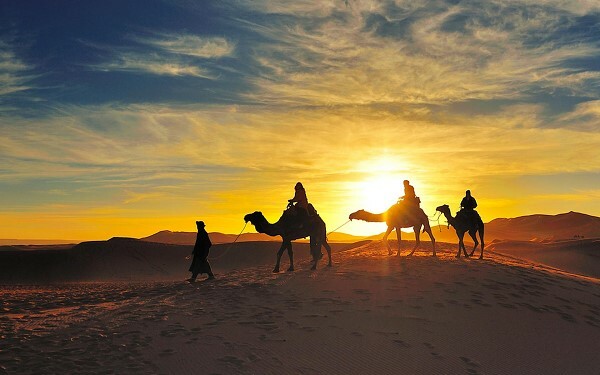 As we saw in Across the Sahara last month, there are fabulous places to explore in the center of the world’s greatest desert, but safety concerns prohibit it today. 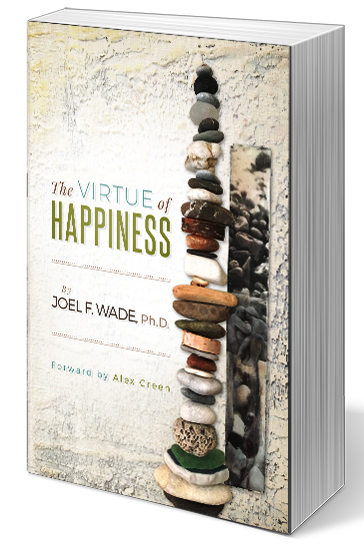 Political instability, ethnic strife, humongous corruption and street crime are so widespread across the continent, you have to search hard for exceptions. 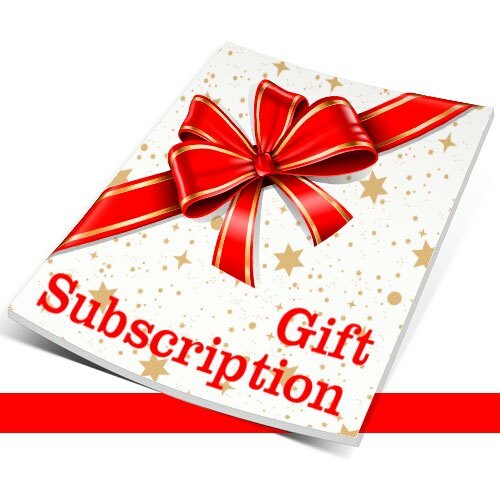 Plus, even if those were absent, where are there places that are really cool, bucket-list cool worth all the expense, time, and effort to get to and experience? New restrictions make it difficult and off the chart expensive for a private tented safari there now, especially during the Migration (May-June). The best option is during the birthing season (February-March) in the Short Grass Plains to the south. 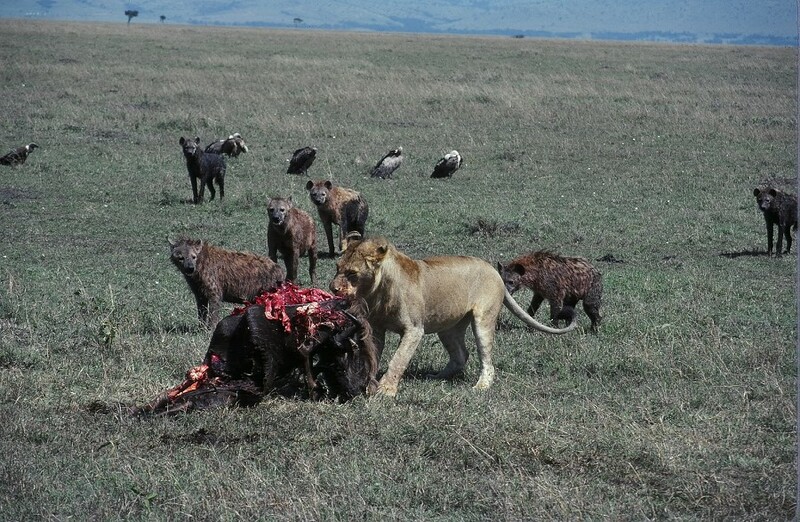 It’s nature at its cruelest where the lions and hyaenas feast on just-born wildebeest. 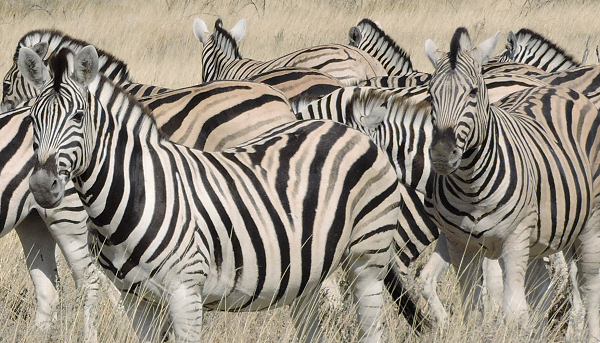 The unknown secret of Zambia is that there is the best safari country in all Africa – better than the Serengeti. As immense as Africa is, the places where you can easily see iconic African wildlife in abundance are very few, and it doesn’t get better than Zambia. 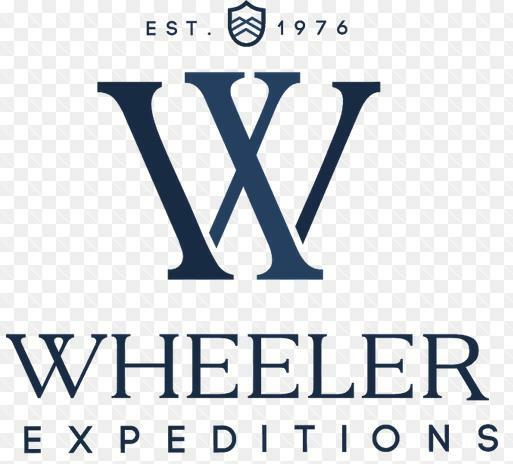 Wheeler Expeditions’ Africa Dream Safari to Zambia and Victoria Falls this July is sold out. We’ll operate it again in July 2020. 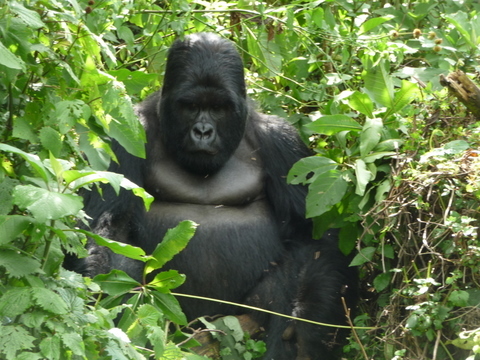 The place to see gorillas is in Rwanda, my favorite country in Central Africa. 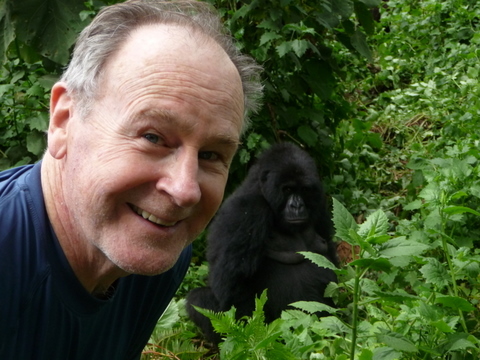 Here I am with these friendly guys up in the Virunga Mountains. Don’t they look friendly to you? After all, gorillas are vegetarians! 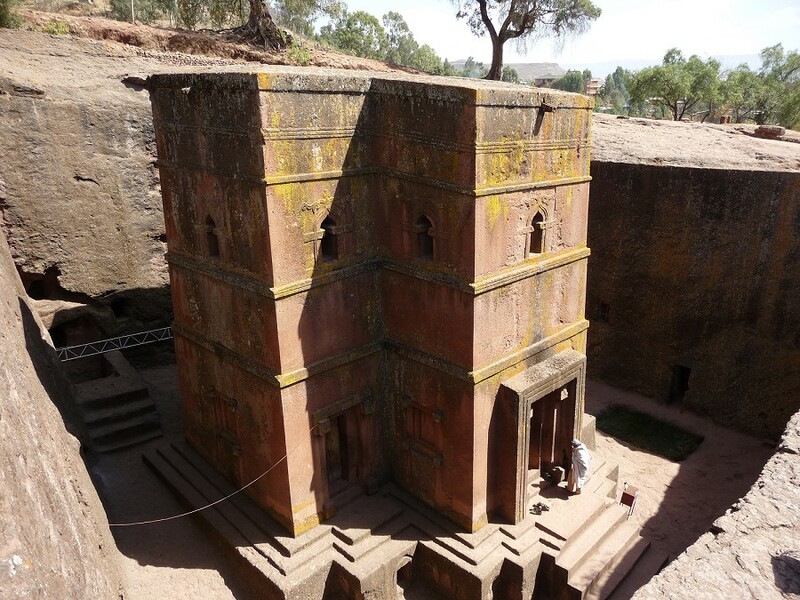 In Ethiopia, there are the awe-inspiring rock-cut Christian churches of Lalibela, not built but carved out of a rock plateau a thousand years ago. 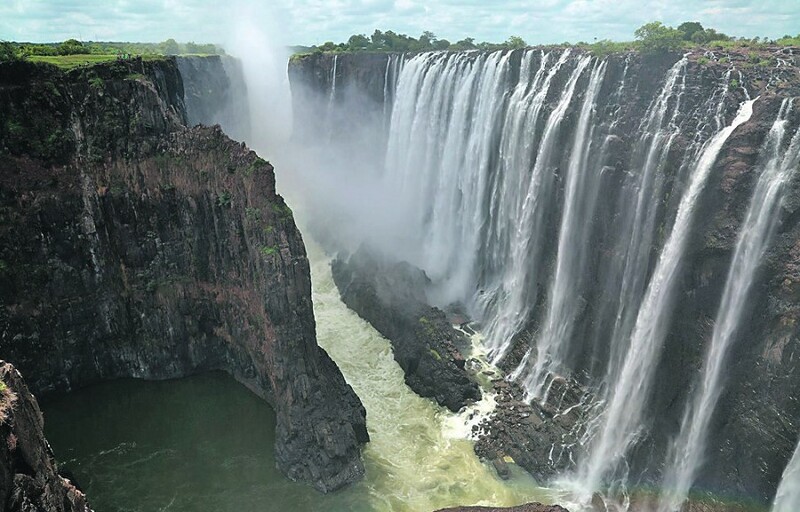 Okay, so there are specific places in Africa that are definitely bucket list material. But what about an entire bucket list country in Africa? Safe. Ancient exotic sophisticated culture. Amazingly hospitable friendly people. 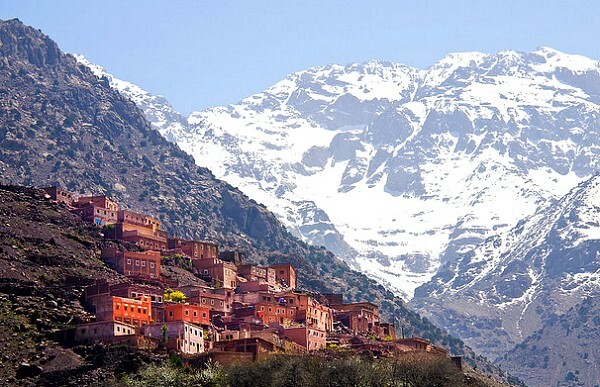 Astoundingly scenic, from ocean beaches to snow-capped mountains to seas of Saharan sand dunes. 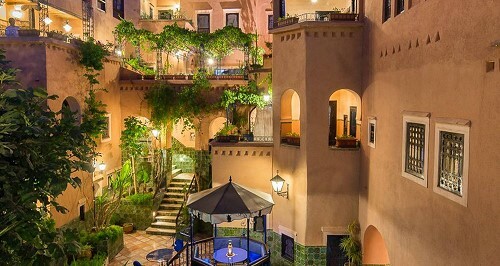 Marvelous cuisine and wine, luxury boutique hotels, so picturesque it’s a photographer’s paradise. In all of Africa, there’s no place like it. Plus it’s a short flight from Europe, non-stop from the US. 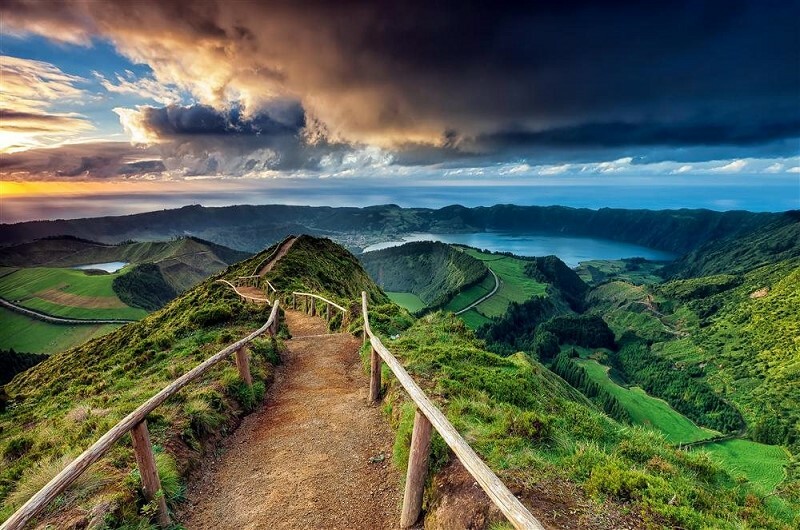 Many world travelers consider it a magic country. I sure do. 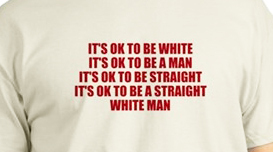 What does it look like? 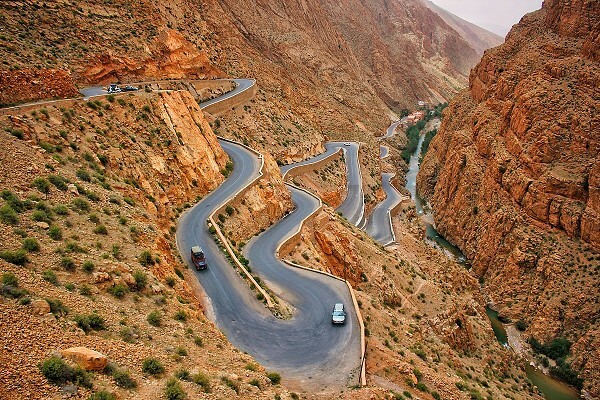 Yes, this is Morocco. 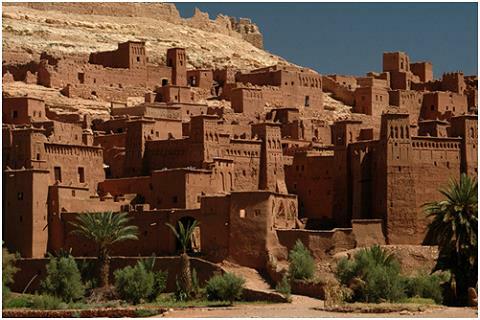 Last December in Moroccan Magic, I told you Wheeler Expeditions would be taking you there. Since then, we ran an exploratory to check everything out, making sure this was a luxury unique experience of this extraordinary country. So here we go. We avoid the summer/early fall high tourist season. We go in early November when the weather is still perfect and tourists are gone. 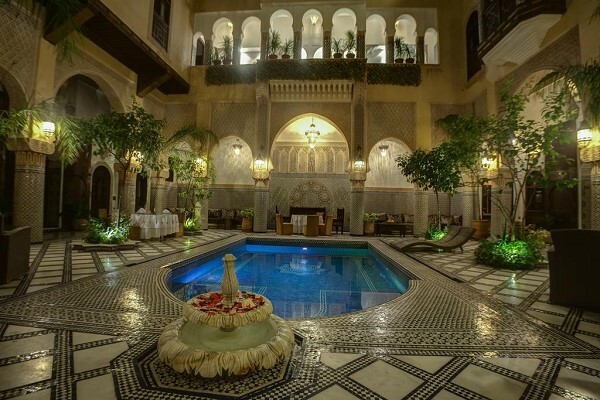 Just click here to make Moroccan Magic a part of your life. 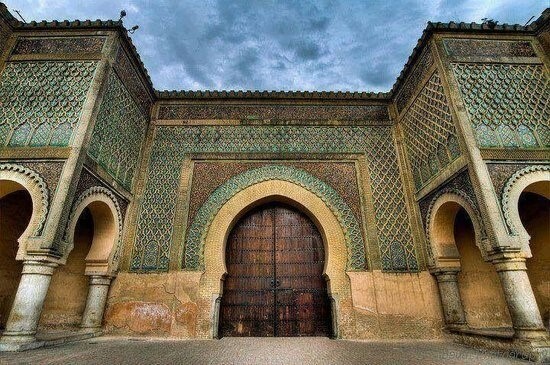 I’ll see you in Casablanca! 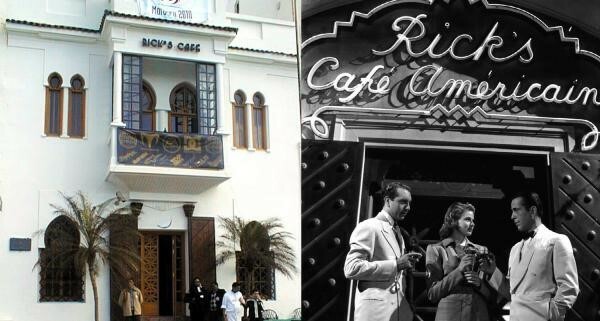 For that’s where we start, with dinner at Rick’s Café, an exquisite recreation of Humphrey Bogart’s legendary “gin joint” in the most beloved movie of all time. The food is as good as the atmosphere and décor – and of course, the piano player will play As Time Goes By for us. Time to memorize the lyrics of As Time Goes By. 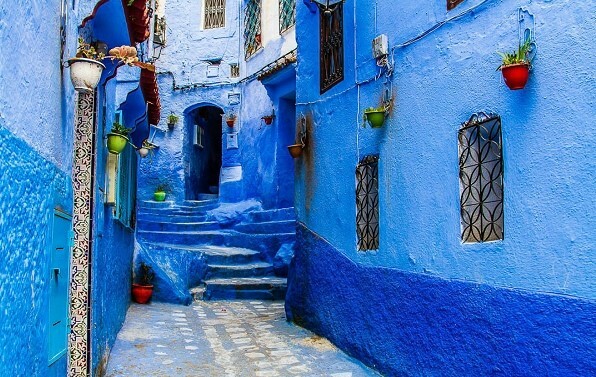 Click here to meet me at Rick’s as we explore the Magic of Morocco together. Remember – Carpe diem. If not now, when? Life is short. The time for a great adventure is now.